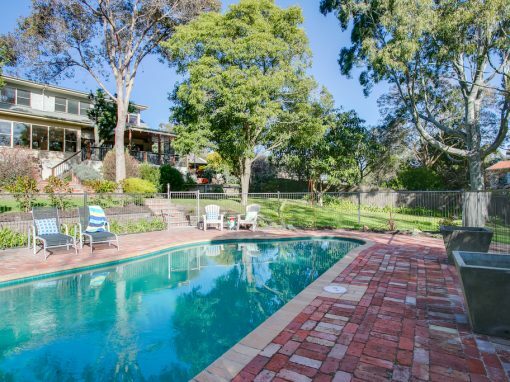 Allocate Peninsula Holiday Rentals specialise in letting holiday houses on the Mornington Peninsula. Our portfolio includes Beach Houses, Properties with Boat Moorings, Town Houses, Farm Stays, and ranges from accommodating between 2 – 16 guests. 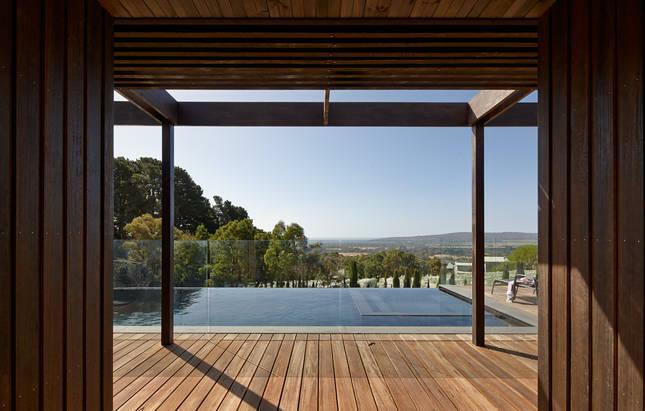 Allocate Property Solutions specialise in maintenance and day to day management of you holiday home on the Mornington Peninsula. 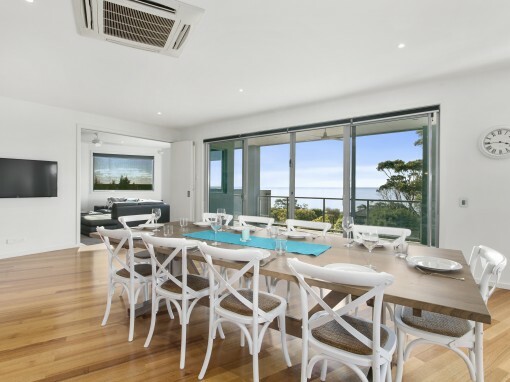 This saves our clients time as they do not need to travel to the Peninsula to organise cleans, trades, checks or any maintenance requirements. 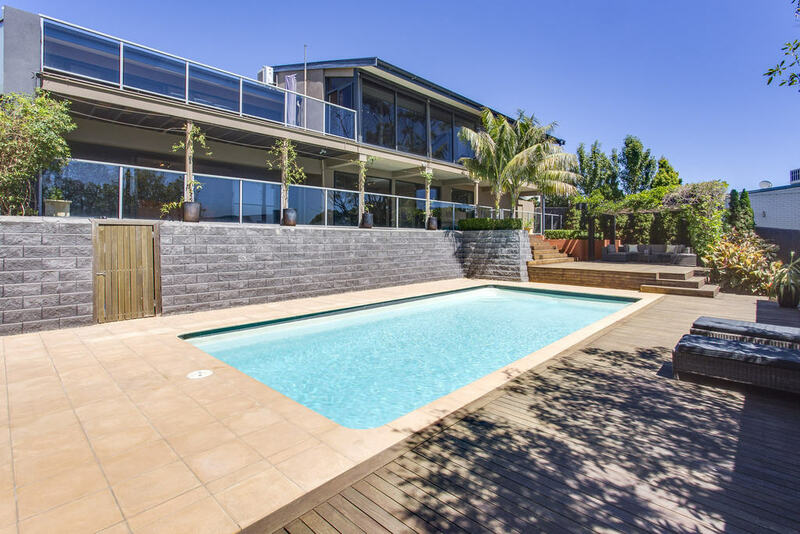 Allocate are based on the Mornington Peninsula and have a large list of sub-contractors to call on for any of your holiday house needs. Allocate are always on the hunt for new properties to cater for the demand in holiday rentals, and offer low management fees. 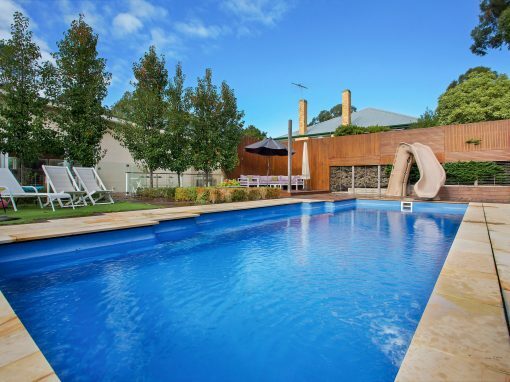 please contact Andrew on 0412 409 088 to arrange a free appraisal of your property. Allocate also provides property solutions for holiday house owners, includes any indoor or outdoor works, cleaning, small renovations etc. please contact Andrew on 0412 409 088 to arrange a quote for works required. 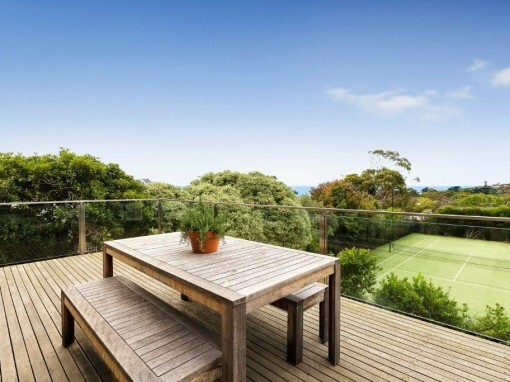 Allocate is the ultimate property service on the Mornington Peninsula. Allocate’s directors Alex and Andrew Levy have been visiting the Peninsula all their lives and in 2012 they relocated with their young family to live permanently on the Pen. 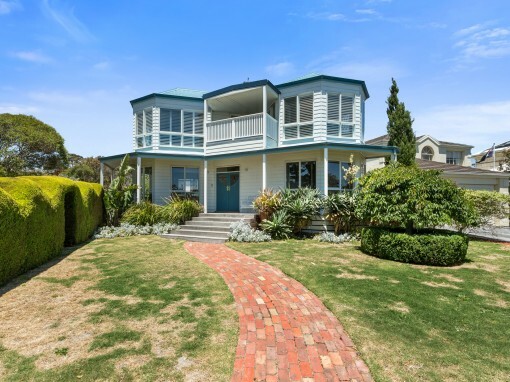 As a result Alex and Andrew have become a lifeline for Melbourne friends, family and colleagues who needed assistance with their holiday and rental properties on the Peninsula and required a local who understood exactly what they wanted and needed and was there on the ground and available at short notice. We would like to offer 2 complimentary bottles of local wine to take home after the tour for anyone who books and Elite Day Tour through Allocate.